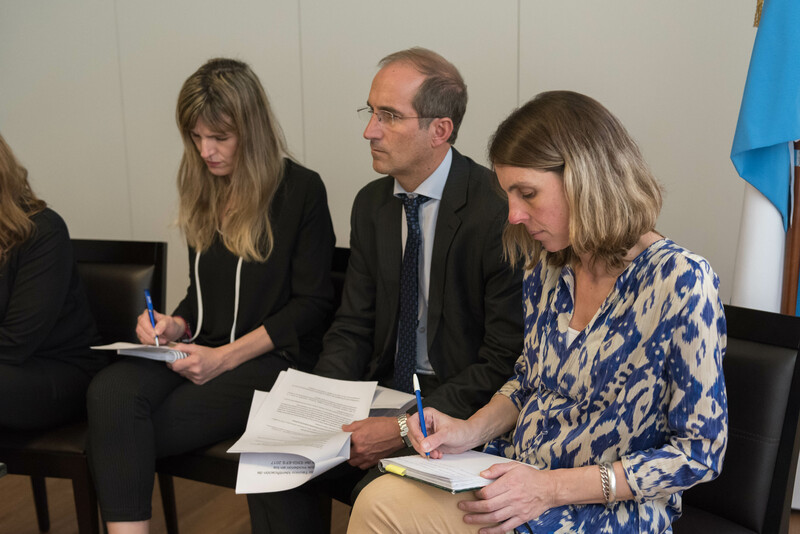 The CTPBG has been holding a series of videoconferences to support SAIs regionally for the new assessment of the “index for the availability of information to the public on the institutional management of SAIs”, with the aim of improving access to information, encourage transparency, the relationship and communication with stakeholders. 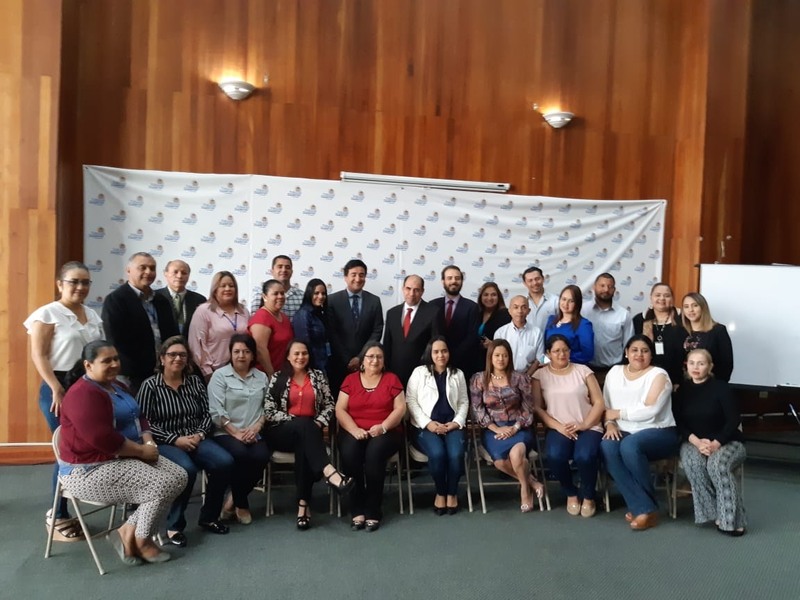 The project is being driven by the Presidency of the Technical Commission on Good Governance Practices (CTPBG), with the support of AC-Colombia and IDB financing. The index gives an independent measurement on the state of availability of institutional information to citizens. 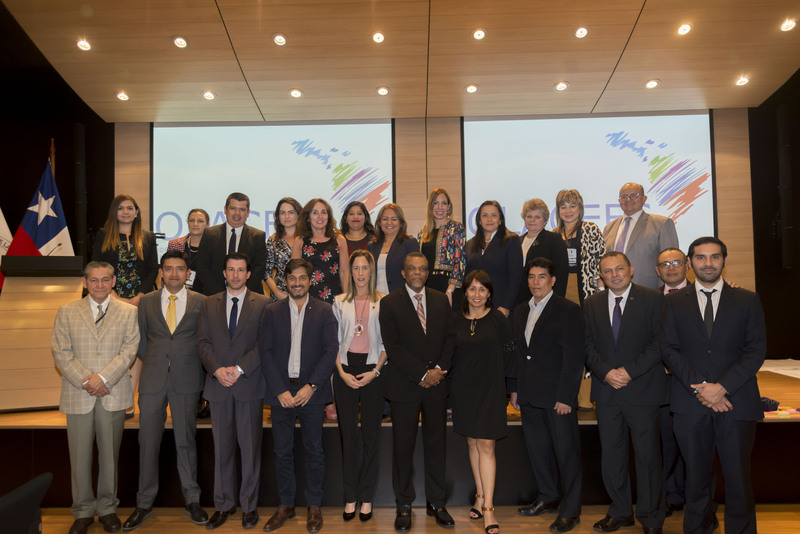 In 2017 the Supreme Audit Institutions of Mexico, Brazil and Argentina were ranked at the top. 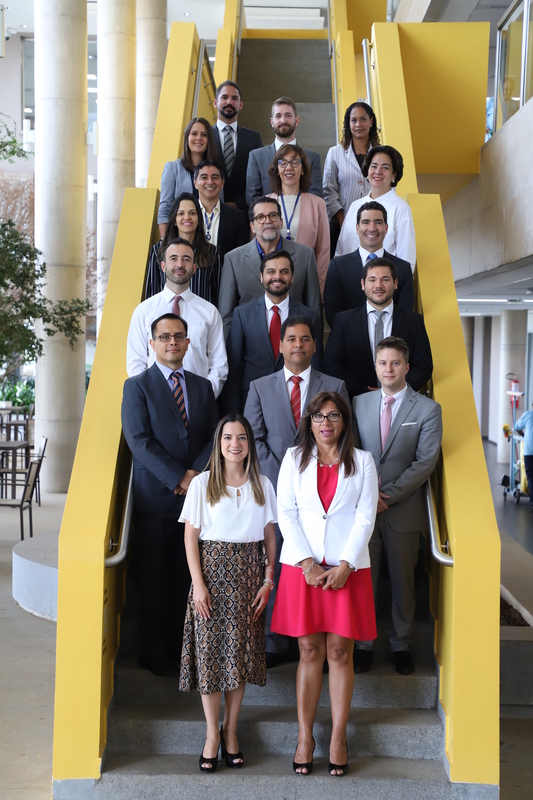 The meetings are being headed by the Secretary of the Commission, Miriam Insausti and consultants Luis Fernando Velázquez and Sandra Sánchez, with teams made up from each SAI, and present an opportunity for good practices and the possibilities for improvement to be exchanged. 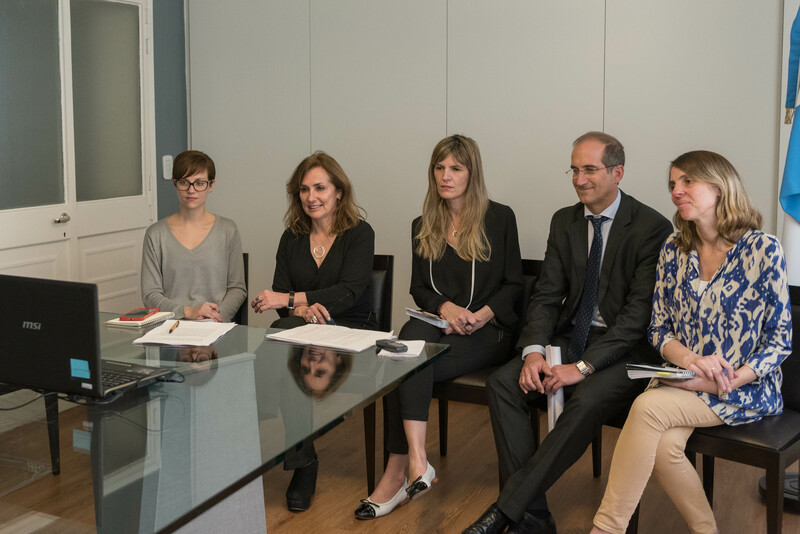 The CTPBG is presided over by the Auditor General of the Argentine Nation, Jesús Rodríguez, and his work focuses on helping improve the management of audit institutions and the development of an integral process of accountability for good governance, to help increase the well-being of citizens.